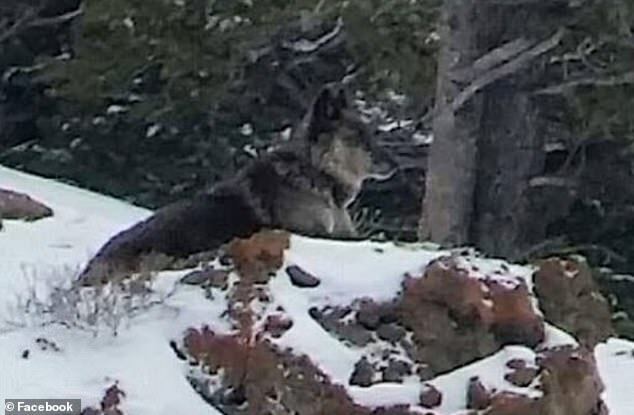 A beloved wild wolf known as ‘Spitfire’ was killed by a trophy hunter when she wandered outside Yellowstone National Park. Karol Miller, who founded the group, wrote: ‘It’s so difficult to write this. 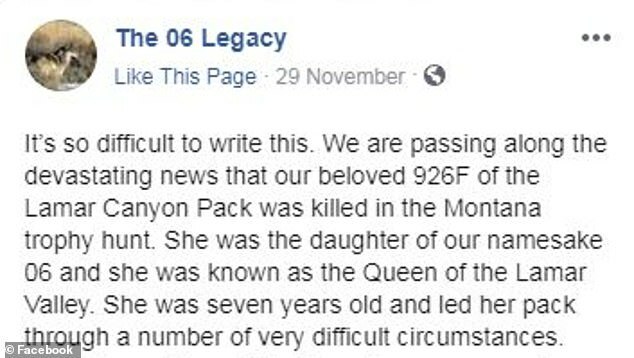 We are passing along the devastating news that our beloved 926F of the Lamar Canyon Pack was killed in the Montana trophy hunt. ‘She was the daughter of our namesake 06 and she was known as the Queen of the Lamar Valley. The post added: ‘We had so much to celebrate when we saw five strong and healthy pups this fall. 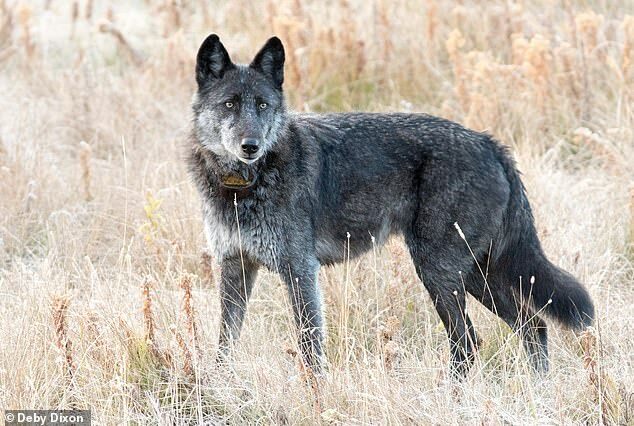 It added: ‘The 06 Legacy is committed to protecting wolves and we are going to fight even harder for 06, 926F, 754M and all the other wolves whose lives are taken for granted and are killed for nothing more than sport. Miller added to the New York Times: ‘Everybody’s mourning, everybody’s thinking about what to do to stop this madness. 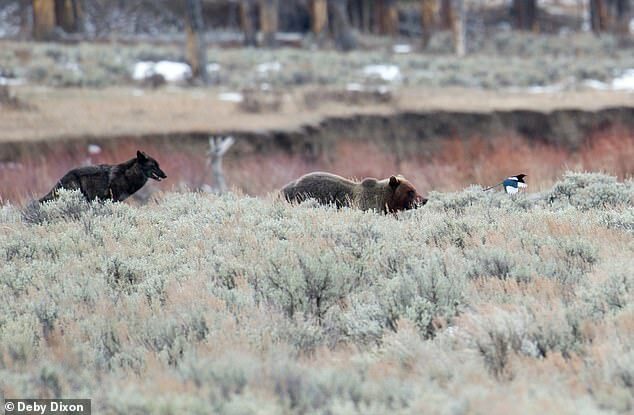 The Montana Department of Fish, Wildlife and Parks confirmed to the Times that Spitfire was killed legally less than five miles from Yellowstone’s northeast entrance – between Silver Gate and Cooke City. 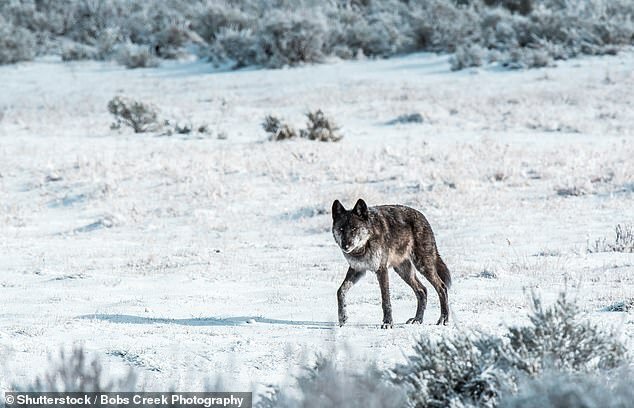 But the killing has renewed calls for a buffer zone around Yellowstone so that wolves that live there cannot be shot if they wander beyond the park’s invisible boundary. 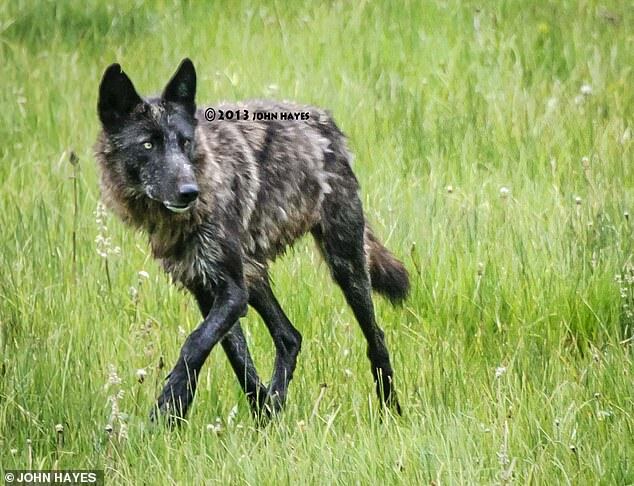 However, there is a hunting limit of two wolves in each of the two districts near Yellowstone’s northern boundary. ‘Perhaps Montana should take a closer look at the economics of wolf hunting,’ the post said.